Tinsley Meadows Primary School is passionate about and committed to safeguarding and promoting the welfare of children and young people. We expect all staff and visitors to share this commitment. We are fully committed to ensuring that consistent effective safeguarding procedures are in place to support families, children and staff at school. 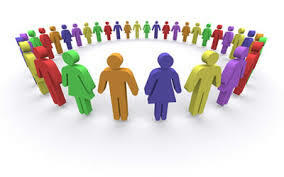 All concerns are passed through the members of staff who are trained as “Designated Child Protection Officers” in school in compliance with the “sharing of information” guidance. Tinsley Meadows Primary School also has a designated Link Governor with a responsibility for safeguarding our children: David Sandilands. If you have any serious concerns about your child or any other pupil at Tinsley Meadows Primary School please do not hesitate to contact the Designated Safeguarding Lead who knows who to contact for the best advice and help and is experienced in using the appropriate degree of confidentiality. Tinsley Meadows Primary School has a robust policy in place for ensuring the well being of our children. This policy underpins our practice and values shared by every single member of staff in our school. The school is committed to safeguarding and promoting the welfare and safety of children and expect all staff to share this commitment. Any candidate applying for employment at our school will undergo rigorous checks to ensure our children are safe at all times. Checks continue to be carried out on staff and volunteers throughout their employment with Tinsley Meadows Primary School. Key members of our staffing team are ‘safer recruitment’ trained. This means they know what to do to safeguard children and young people from unsuitable applicants and to avoid employing anyone who might pose a risk to our children. There is always at least one trained member of staff involved in the shortlisting and selection process. 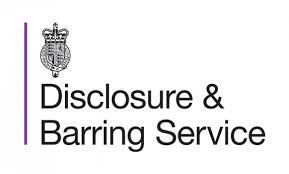 – Use the provisions set out in a 2012 amendment made to the School Staffing (England) Regulations 2009 to request from the applicant’s current or previous employer details of any capability history that may have occurred in the previous two years, and the reasons for this. – Consider whether the candidate has the necessary physical and mental fitness to teach, including whether any reasonable adjustments are required to enable the individual to provide effective and efficient teaching (as required by the Education (Health Standards) (England) Regulations 2003). All children use computers at school, at home or in places like libraries and clubs, and Tinsley Meadows Primary School is keen to use the benefits of the internet to support children’s learning. The internet provides children with excellent opportunities for learning and communicating with friends. 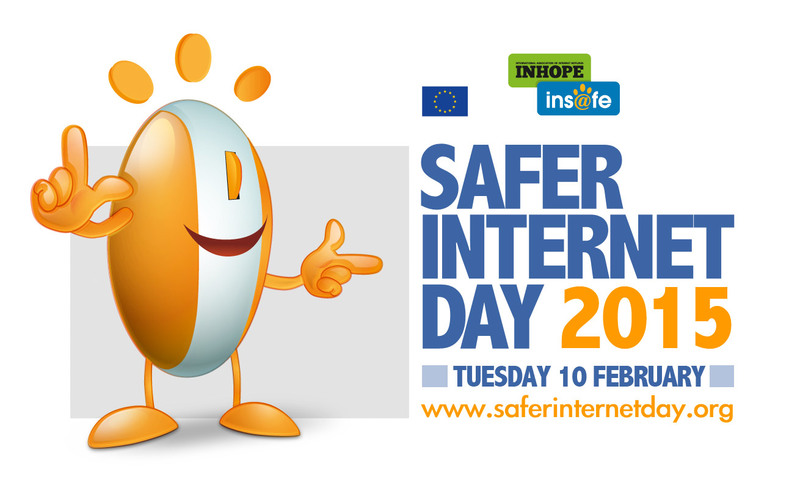 But sometimes, children don’t realise that they can be as much at risk online as they are in the real world, and many parents feel they don’t know enough about the internet to protect their children from the risks. 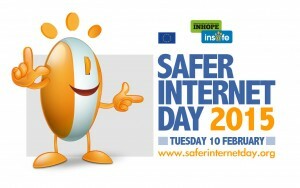 We run an annual training programme to ensure our children know how to stay safe online. 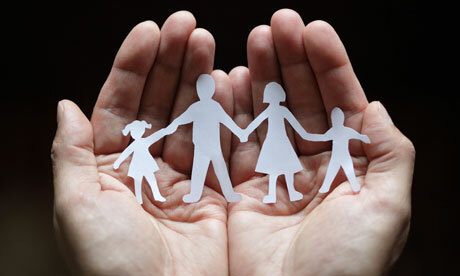 We also run sessions for parents and staff to raise awareness of how to protect our children. Children and young people have the right to grow up safe from harm or abuse. 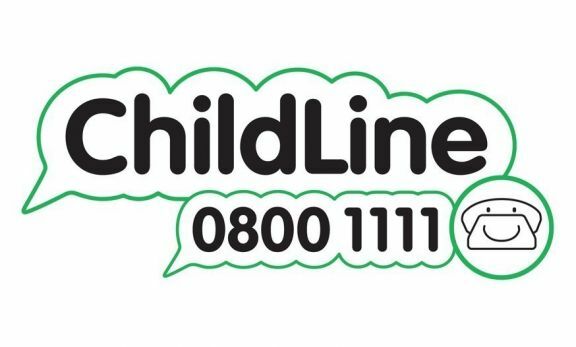 If you are worried about a child or young person, please tell someone about your concerns. You can talk to a professional at one of the agencies below, in confidence. You do not have to give your name or address. Children and Families Services – you can speak to a Duty Social Worker for Children and Families Services 24 hours a day, 7 days a week. Ring (0114) 273 4855. 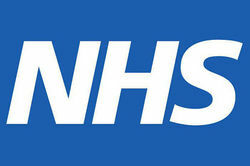 More information about getting help from Social Care Services can be found on the Sheffield City Council Website. Sheffield City Council First Stop Reception – you can call, in person, to the Council First Stop Reception, Howden House, Union Street, Sheffield S1 2SH from 8.45 am – 5.15 pm Monday to Friday (4.45 pm on Fridays). South Yorkshire Police – you can call 24 hours a day, 7 days a week. Ring (0114) 220 2020. Other professionals – you can also speak to other professionals such as a doctor, health visitor, teacher, or the NSPCC who can advise you and put you in touch with a social worker or police officer, or who can pass on information on your behalf. Don’t forget – you can also talk to us at school. We know who to contact and we can point you in the right direction. 61 per cent of British parents describe parenting as ‘fairly’ or ‘very difficult’. If you are a parent and you think you could benefit from additional support in caring for your child you have a number of options. First of all – please feel free to talk to someone at school. We have a wealth of knowledge about local support services and we can signpost or refer you to the right place. 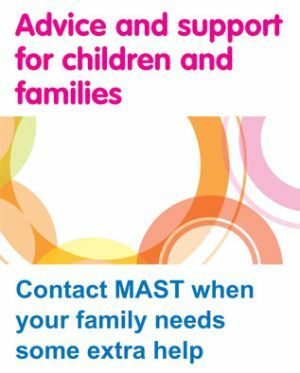 MASTs assist with signposting, connection and delivery of a wide range of services for children aged 0-19, and to discharge statutory duties on behalf of the Local Authority on School Attendance.